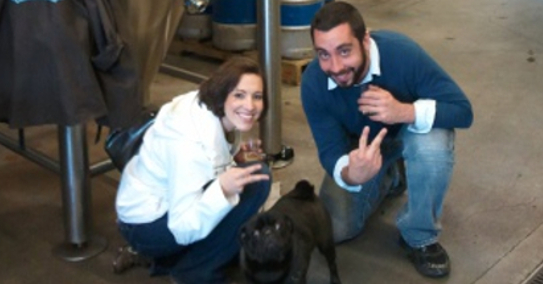 Road Dogs Seattle Brewery Tour! Our most popular option, just like it says "join-in" to an existing tour at 10:30, 2:30 or 6:00. 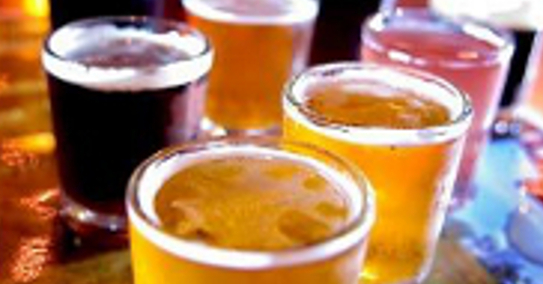 You already have something in common, you all love beer! Bachelor or Bachelorette party? Ladies night out? 21st birthday bash? Whatever your reason, we have private tours for your group with fantastic group rates! Don't you hate going to a website, getting excited to buy and then you realize you have to call someone with a credit card? Don't worry, we have up-to-the-minute availability and online booking! 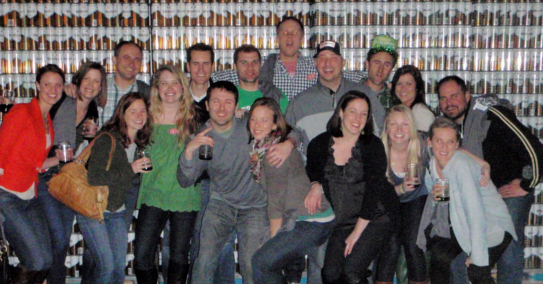 Established in 2011 by two Minnesotans, the Double Dog Club is not for the faint or lightweight. Many have tried two tours in a row, but the majority have failed. We dare you to join the exlusive club. 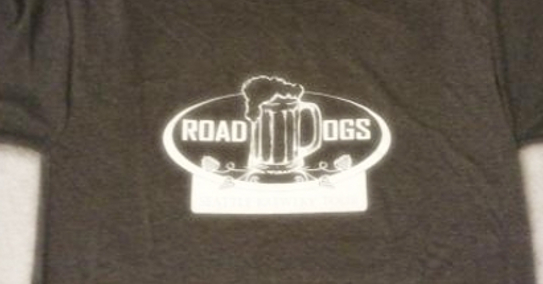 Yes, after experiencing a Road Dogs tour, you'll feel almost forced to buy t-shirts and hoodies as a "I'm cool because I went on this tour" statement so you look and feel awesome among friends and family. 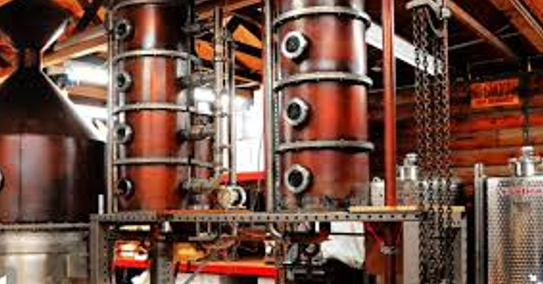 Road Dog Tours also offers a Seattle Distillery Tour and Seattle Coffee Tour. 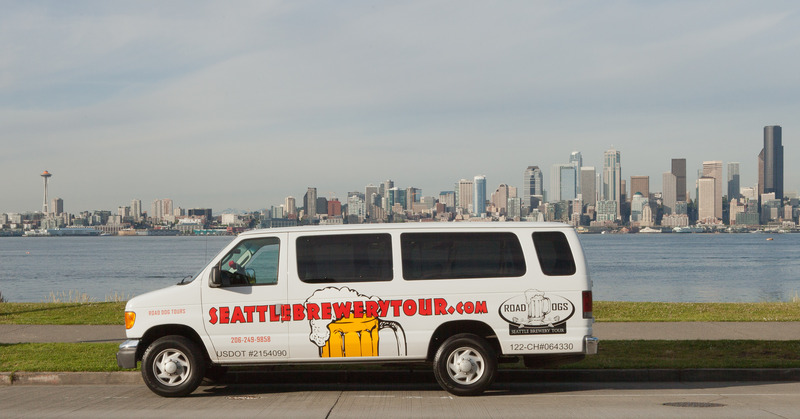 Check out our other fun tours and times here!